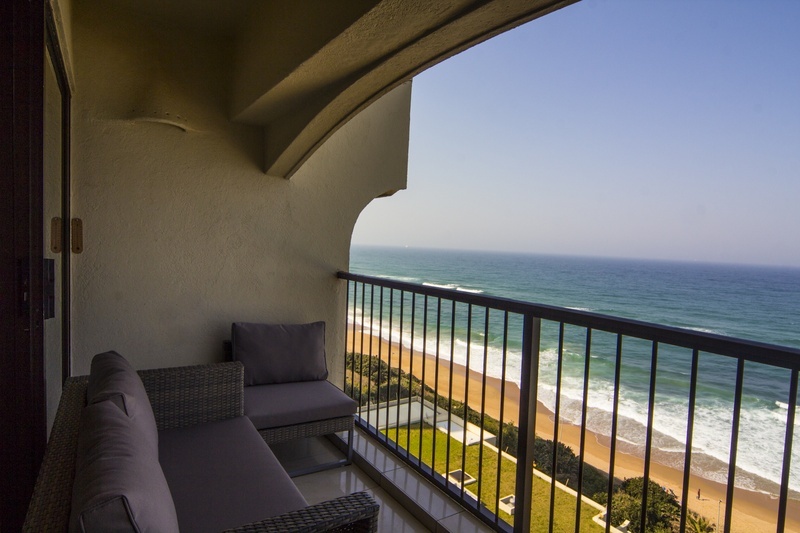 803 The Bermudas is a luxury sea-front facing, self catering apartment located on the 8th floor of The Bermudas in the sought after holiday resort town of Umhlanga Rocks. 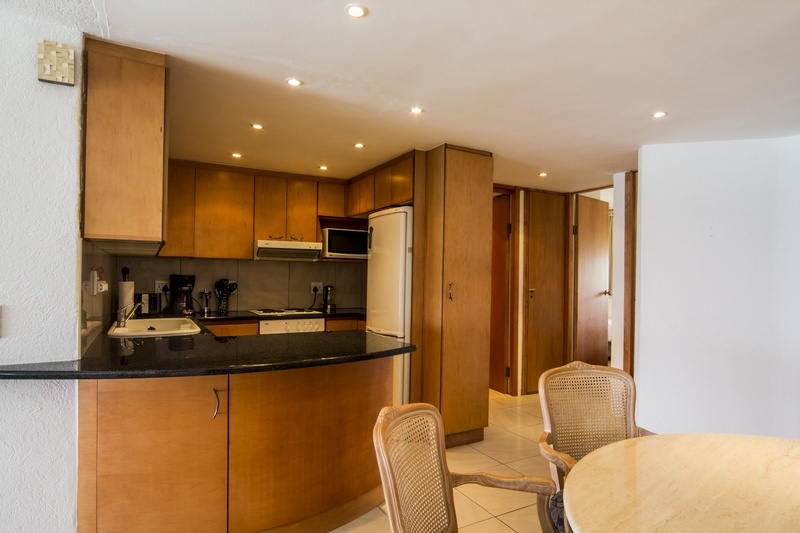 The apartment offers 3 bedrooms and 2 bathrooms, open plan lounge and dining area and a kitchen. 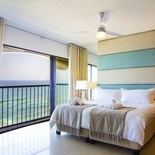 Off the lounge and main bedroom are patios with spectacular 180 degree sea views. 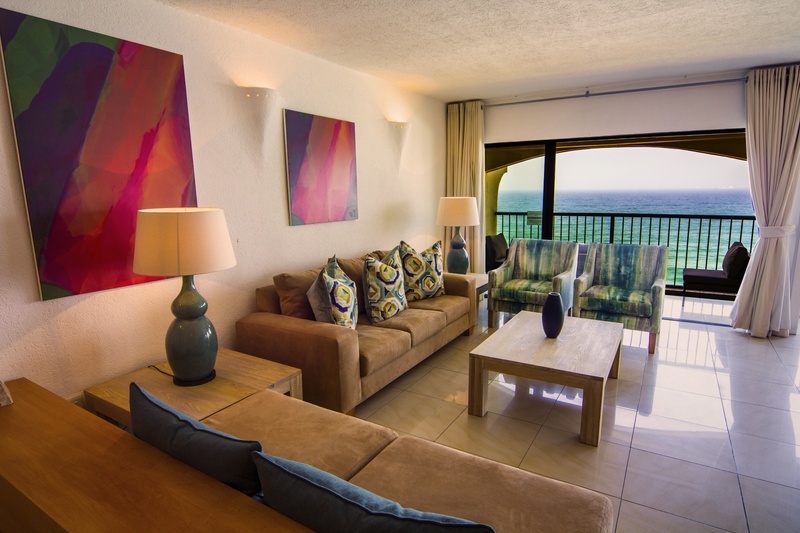 803 Bermudas is a beach front apartment with spectacular 180-degree sea views and enjoys private direct access to the beach and the promenade. The unit is on the 8th floor of The Bermudas apartment block. 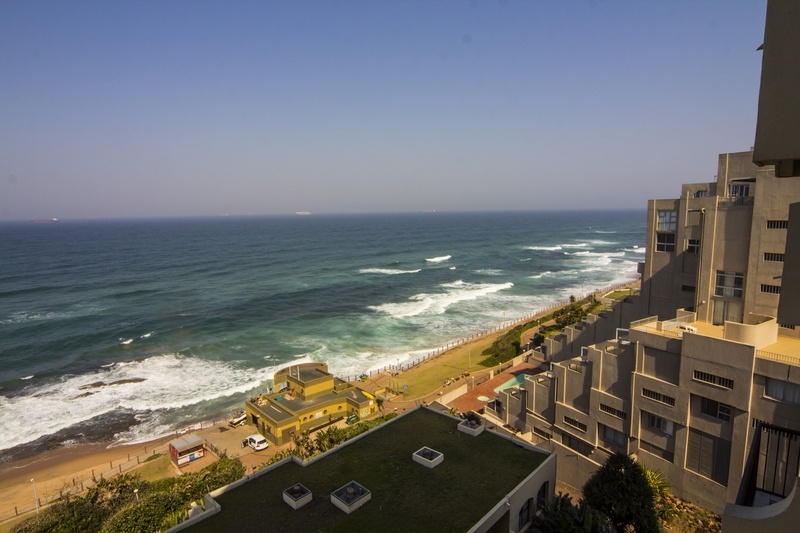 The apartment is situated on the 8th floor of this beachfront apartment complex within a variety of restaurants and alfresco dining all with easy walking distance of the nearby town centre. 803 The Bermudas is so ideally situated, one can virtually park your car at the beginning of your holiday and have no need to use it again for your entire stay. 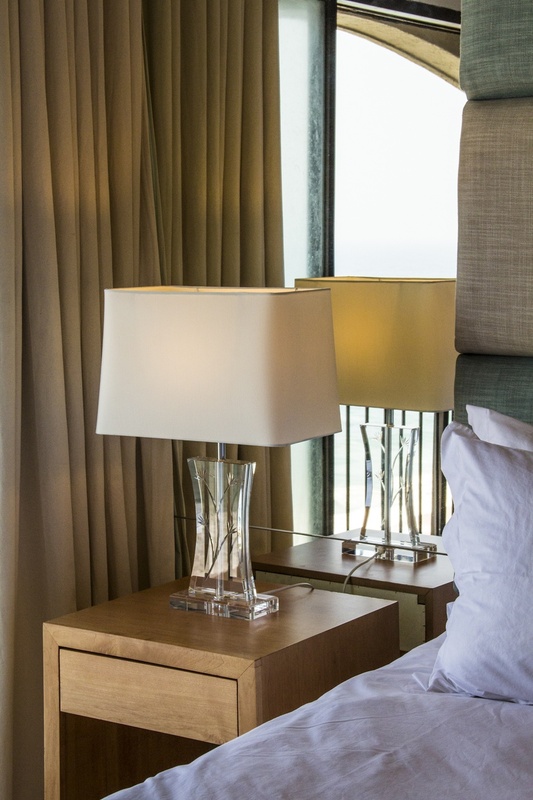 The apartment comfortably sleeps six guests with a King Size bed in the main bedroom, and 2 twin bedrooms that can be converted into King Size beds on request. 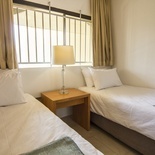 The main bedroom has an en-suite bathroom, with shower only, whilst a second bathroom (bath/shower combo) services the other 2 bedrooms. 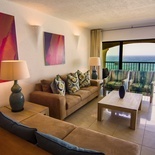 Off the lounge are sliding doors with the most spectacular views of the sea and the beaches. 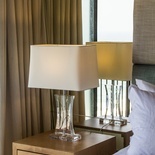 Sit on the patio in the morning and enjoy your cup of coffee while watching the sun rise and listening to the sound of the waves below you. 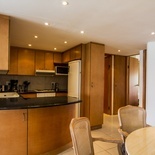 The kitchen includes an under counter oven and hob, microwave oven, fridge and dishwasher. Please note that there is no washing machine or tumble dryer in the unit. A laundry is available on the premises or alternatively, your laundry and ironing can be done for you at a small additional charge. 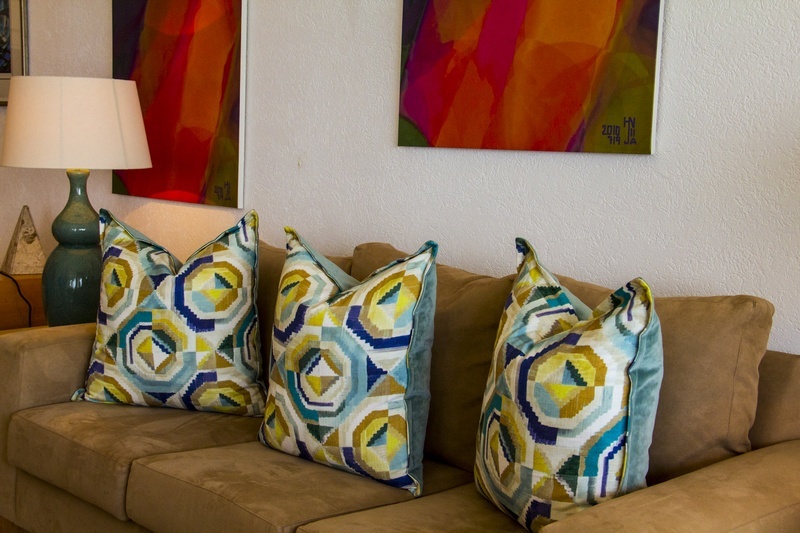 FREE high speed Wi-Fi is available throughout the apartment! 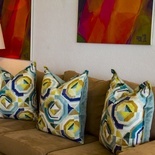 A full DSTV (satellite TV) bouquet is provided for your enjoyment on a large flat screen TV in the lounge. 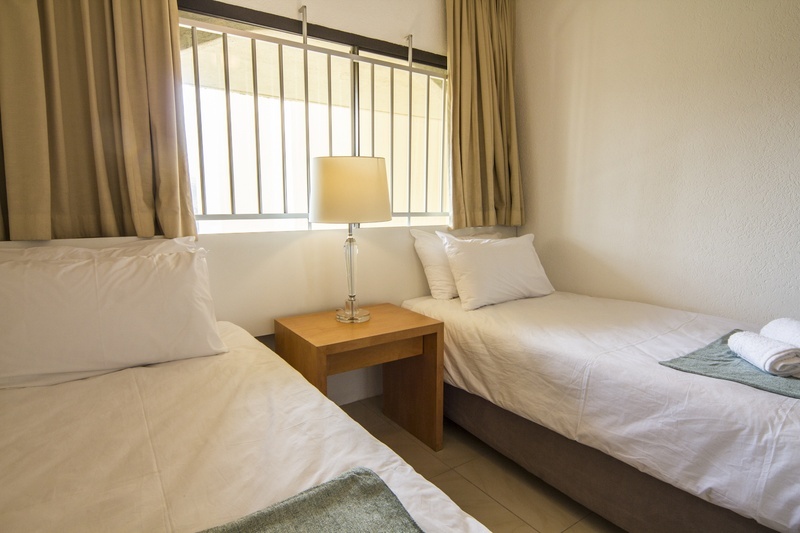 Air-conditioning is provided in the open plan lounge and dining area ONLY. There are ceiling fans in the bedrooms. 803 The Bermudas is serviced daily except on Sundays and Public Holidays. Secure undercover parking is provided for your vehicle. A magnificent swimming pool is provided for the exclusive use of guests residing at The Bermudas. Soak up the sun on the loungers provided while still enjoying views of the sea. 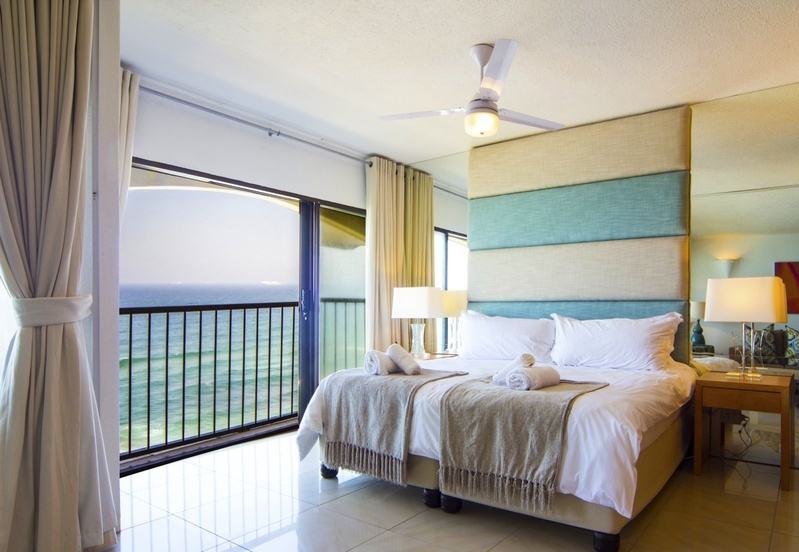 803 The Bermudas is ideally situated with direct beach access and the world class Promenade which stretches along the coastline for 5km. 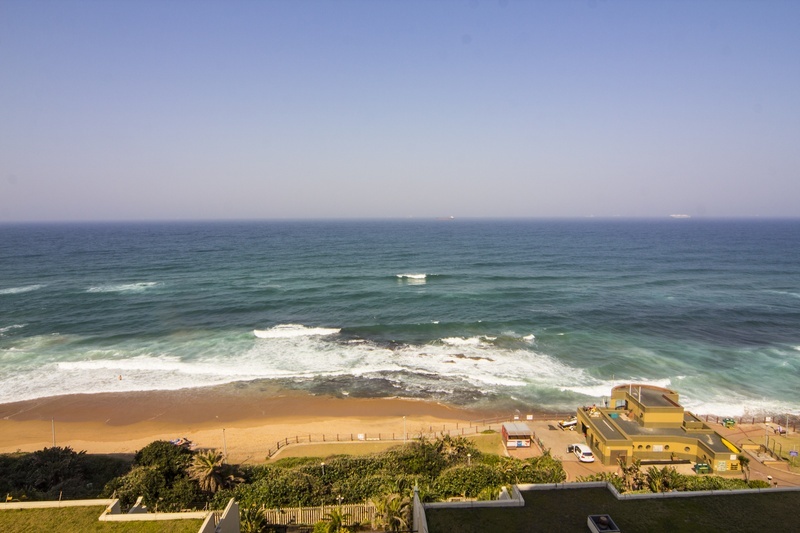 The apartment is within walking distance of the Umhlanga Village and numerous restaurants and bars in the immediate vicinity. One can park your car at the beginning of your holiday and have no need to use it again for your entire stay. 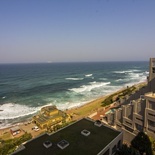 Umhlanga is one of the most sought after holiday resorts in South Africa and attracts visitors from all over the world. The warm waters of the Indian Ocean make swimming an all year round activity. 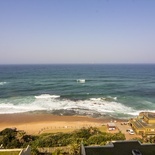 Winters are extremely mild on the KwaZulu-Natal coastline and Umhlanga enjoys a sub tropical climate.